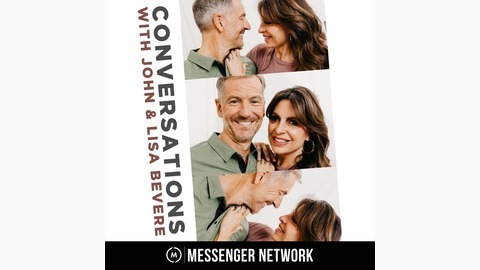 How do we discuss controversial subjects with both compassion and truth? 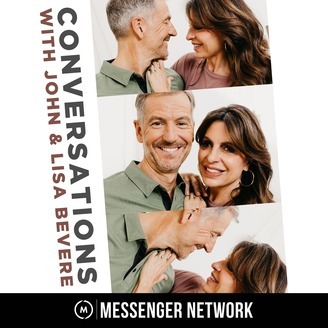 In this episode, Lisa Bevere and Arden Bevere share their thoughts on abortion and how we can support and love women in crisis. If listening from outside the United States, please visit your local church or crisis pregnancy center.